The conference will be attended by over 100 Investment Funds, Family Offices and UHNWI. 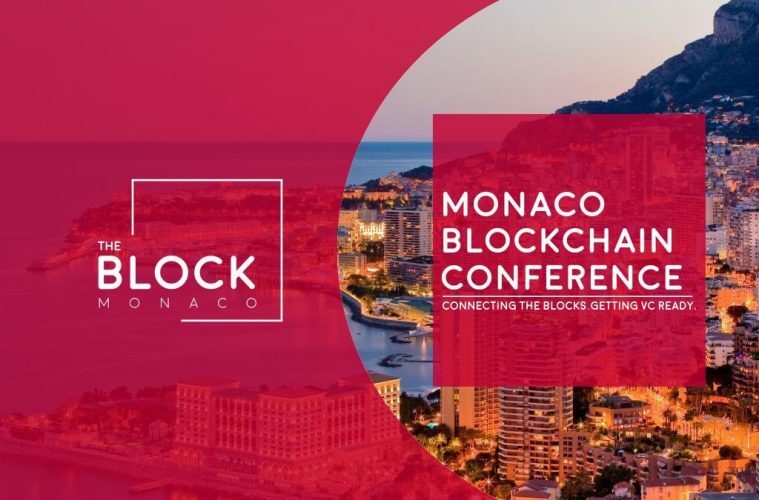 We have speakers such as Giuseppe Ambrosio – President of the Monaco Single and Multi Family Association and Oliver Harris – Head of Crypto Assets Strategy at JP Morgan Chase and Shawn Broderick, General Partner at SOSV. All 27 Family Offices from Monaco will be attending also. Would your company benefit from pitching in Monte Carlo to over 100 Investment Funds, Family Offices and HNWI? Logo on all marketing and PR materials over next 2.5 months leading to event. This includes all promo with our Media Partner ‘CoinTelegraph’ and ‘Monaco Life’. We are also being covered by Forbes who will be running a large editorial piece post-event, any Partner will benefit from this exposure also. Partner Branding on all materials on the day which includes; Event Brochure, 5+ Roll Ups around the event and all event signage and also on a 6m by 4m video wall both during the day at the Fairmont Hotel and in the evening party at Twiga. CoinTelegraph will have a full media lounge at the event – all interviews and photos for the event will have a ‘wall’ behind which will have only the event logo and logo of key partner. CoinTelegraph will be ‘Live Broadcasting’ the event which reaches millions of potential customers. All in all our Partners will reach over 14 million people per month leading up to the event and massive exposure to investors during the event. The Pitching opportunity is part of the partnership and you will have 20 minutes + 10 minutes Q&A to present your company as an investment opportunity. We will also work with you before the event to ensure your pitch is structured correctly to give you the very best chance of raising serious capital. Who will you be pitching to? 40+ Investment Funds, 30+ Family Offices and 80+ High Net Worth Investors. Their collective investments each year is in excess of $100 Billion. All partners also receive 2 free tickets to the event of course. The cost of this partnership is 3000 EUR. We would be delighted to warmly welcome you to Monaco.